I must admit it—I have concerns. I’m a member of the cohort of 10,000 Glass Explorers, the early adopters who are among the first to get their hands on Google’s foray into the heads-up display wearable computing market. While there are plenty of reasons to be excited about the product in general and the opportunity to be a part of Project Glass in particular, this post is about the fears I have about wearing the device once I eventually receive it. The two thousand “I/O explorers,” software designers who signed up for the product at last year’s Google developer conference, have now all been given the opportunity to pick up their Glass. The remaining “#ifihadglass explorers”—those who applied via Twitter and Google+ for the chance to become public beta testers in a February marketing campaign/contest—are still patiently awaiting information about when they can get their hands on the much-anticipated augmented reality technology. As a member of the latter group, I have been following the print, web, and Saturday Night Live coverage with much interest. Most of the press coverage surrounding Glass, however, has focused on praise and adoration, mockery and parody, or alarmist screeds decrying perceived privacy issues. Little has been mentioned about the concerns Glass Explorers may themselves have about donning the futuristic specs. For my part, I have three principle worries—not about the product itself, but about the perils of wearing them in this early-adopter phase. I fear that my pricey head-mounted display will stolen or broken, that I will have to tolerate hostile public reactions, and that I might even be subject to physical harm for possessing the device. Theft is a problem with any expensive gadget, but even more so when demand and public exposure are high and supply is short. 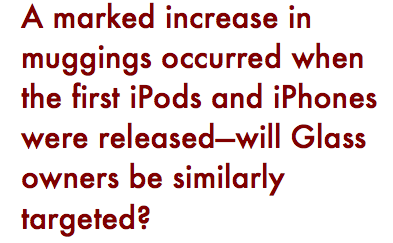 A marked increase in muggings occurred when the first iPods and iPhones were released, a problem that has not abated in recent years—will Glass owners be similarly targeted? I certainly won't walk alone down any dark alleys with the thing on my face, and I'll be extra cautious in urban settings and densely populated public venues. I wouldn't be surprised to see custom-designed lanyards and neck straps springing up in the accessories niche market and will strongly consider using one to lower the chances of a successful grab-and-run against me. Let’s face it—$1,500 is a lot of dough for a gadget that will likely be a third of the cost and twice as impressive in a year or two. Recall that the initial 8GB iPhone sold for $599, but the 16GB iPhone 3GS was available for only $199 two years later (see pricing history here); the initial release was not terribly useful before developers had time to produce the slew of apps available to late adopters. I expect that later iterations of Glass—if Google decides that it is, in fact, commercially viable—will be far more affordable and much more useful. That eye-popping price tag is the premium Glass Explorers are willing to pay for the opportunity to be on the bleeding edge, of course, but it makes the prospect of breakage all the more unpleasant. I plan to use my Glass to document my first 50-mile ultramarathon, but the interesting bits I want to record—steep, rocky trails, river crossings, and overgrown forest paths rife with in-your-face bushes and branches—are exactly the kind of terrain that increase the likelihood of a warranty-voiding accident and provide fodder for neurosis. As the parent of a 3- and 4-year-old, I'll have to be especially careful not to let my Explorer model fall victim to rough play. And I have imagined looking down to record some sweeping vista—from, say, the top of a mountain ridge or a twelfth-storey hotel balcony—only to watch my costly eyewear drop to oblivion. That lanyard is looking like a high priority. I should begin by pointing out that, while Glass’s critics and naysayers have been vociferous, the articles I’ve seen from those actually wearing it have noted largely positive public response to the device. Early reports from I/O explorers indicate that most people who encounter others sporting Glass in public 1) simply ignore them, 2) silently stare at them with a mixture of caution and curiosity, or 3) come right up and ask for a demo—not what you'd call hostile reactions. Trae Vassallo writes in Forbes that “adults often ignore it” but “everyone under 18 notices” Glass and wants to try it, and Lance Ulanoff of Mashable claims that he “was constantly amazed at the reception Google Glass received. People are as intrigued and excited as they were when the first Apple iPhone hit the scene.” These and other similar accounts provide plenty of reason to believe I will be accepted well enough while donning Glass. Nevertheless, the thought of sporting the high-tech specs in public fills me with a slight bit of trepidation for several reasons. An article about the technology adoption lifecycle notes that, "because innovators adopt new ideas so much sooner [...] they are sometimes ridiculed by their conservative neighbors," and Google's latest hardware device is already on the receiving end of such social abuse. The least of my concerns is being branded some sort of techno-geek. I was a nerd before it was cool—I had glasses by the time I was eight years old, sketched ideas for inventions in a notebook at ten, and read up on quantum mechanics by twelve. “Nerd” is an epithet that I can shrug off with indifference, and it is not, truth be told, undeserved. However, that’s not the case for all Glass users, and I can imagine that the "coolness" factor will play a significant role in the future success of the hardware. Apple was successful in marketing its products to create a positive buzz that trumped potential critiques of its iPods, iPhones, and iPads as dorky tech, but Google is well-known for its disdain for such campaigns. Scott Epstein, who served a "brief and rocky" stint as vice president of marketing back in 1999, notes in Steven Levy's In the Plex that the Google founders reject "everything that [smacks] of traditional marketing wisdom" (76). There are some indications that Google does recognize the impact of style concerns, however, as it debuted Glass with the aid of a New York Fashion Week show and has partnered with web-based eyewear maker Warby Parker. Whether such moves are able, in the long term, to combat the likes of satiric Tumblr accounts reinforcing the dork image remains to be seen. While there are undoubtedly affluent, self-absorbed, and elitist individuals among the ten thousand Glass Explorers, there is no reason to assume that all early adopters fit those categories. Poverty or tight budgets may preclude some from purchasing a new product, but that does not mean that those of modest means are unwilling to occasionally splurge on the latest gadget or that all rich folk own cutting-edge tech. Amanda Orsen argues that most early adopters are not rich, suggesting that youth and technological savvy are better predictors. Although there may be a segment of those rushing to buy a new device hoping to garner social cachet (in the annoying nonlogic of those who seek to write "first" in the comments section of a new online entry), most are simply fascinated by the promise of a new technology. 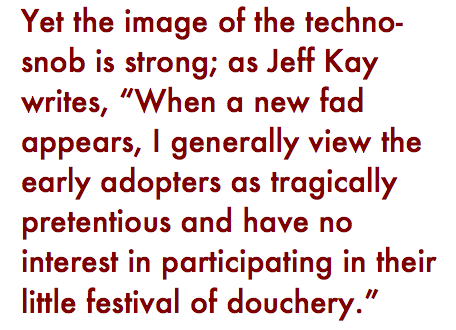 Yet the image of the techno-snob is strong; Jeff Kay writes, "When a new fad appears, I generally view the early adopters as tragically pretentious and have no interest in participating in their little festival of douchery." Perhaps that is because, although not all initial adopters are “driven, arrogant bastards” who make “purchases for status” or as “a badge of personal honor,” a 2008 study points out that those who do so tend to have “a low level of modesty.” In other words, the stereotype are exists because those who fit the description are the most likely to draw attention to themselves. I can appreciate why those negative associations exist, but I am still wary of them being applied to me. 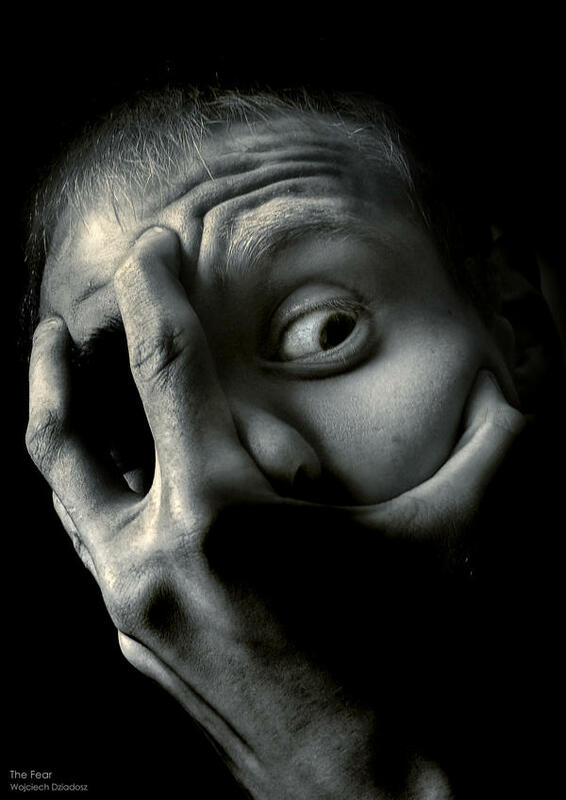 A certain amount of teasing is to be expected any time one adopts a behavior, fashion, or technology that challenges conventional cultural norms. Douchebag is the current darling of those seeking to insult those proud of their gadgets, although other clever expressions arise from time to time. My brother- and father-in-law have already made sure to bring up the "Glasshole" moniker to me, and I haven't even gotten approval to place my order yet. Google Glass is only the most recent of a long line of tech products to be lampooned on the web. I can't recall a witty Apple equivalent for "Glasshole" when iPhone introduced in 1997, but that device, now a ubiquitous fixture in American culture, elicited plenty jokes and mockery, including spoofs of its commercials, accusations of snobbery among its owners, and, yes, criticism of iPhone douchebags. Urban Dictionary even featured an entry on the phrase “iPhone cocky.” Likewise, comical YouTube videos about Kindle and iPad abound, and the comedians at Cracked, MadTV, and CollegeHumor had a field day with announcements of their release. Adapted from original image by Snow0810. Keeping in mind that initial adopters of new tech typically face such scrutiny and that Glass is not unique in this regard, I know I may just need to have a thick skin and try to bear the occasional barb with good-natured grace. I'm not looking forward to it, though. 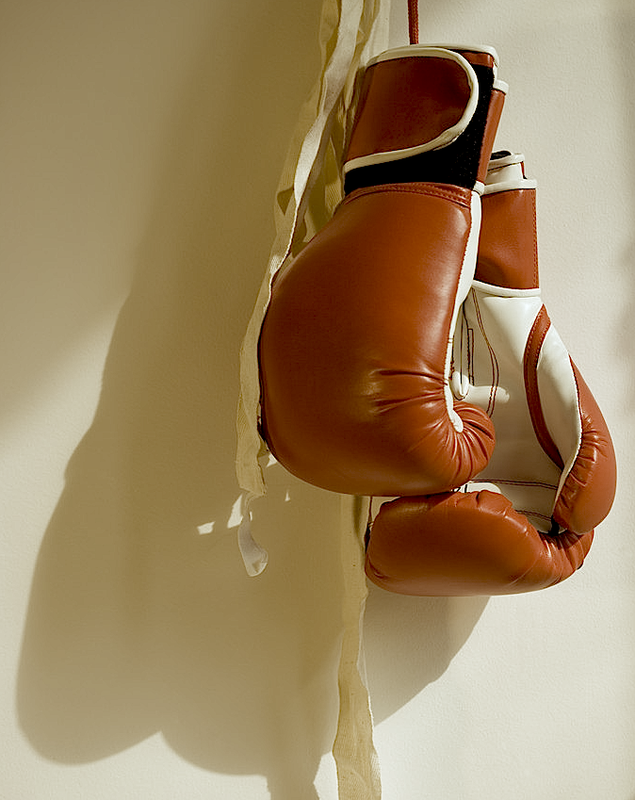 It may very well be that these pugilistic fantasies are simply hyperbolic expressions of discontent, but I'd be lying if I said that I haven't worried about an awkward encounter with someone who harbors aggressive anti-Glass sentiments. I'd love to hear from I/O explorers who've had Glass for a while now—have your experiences validated or obviated these concerns? Fellow #ifihadglass explorers, have you harbored similar worries? How do you think the response to Google Glass, once it's actually made available to the general public within the next year, will compare to that of other recent gadgets, especially given Google's unusual approach to beta testing and marketing a promising but unfinished work in progress? Walking down a dark alley, the sun is just enough behind the trees for the photocells on the outdoor lamps to have not come on yet. I mutter "OK Glass, record infrared video, turn on GPS, set immolation distance to 15 feet from source." Cautiously but firmly I plot along just hoping to get the chance at see a criminal's hands catch fire as I'm running away from them.